Is Rs 1 Crore enough to Retire? Home Financial Planning Is Rs 1 Crore enough to Retire? When Kaun Banega Crorepati (KBC) was launched, people could not believe the fact that someone can win Rs 1 Crore in a game show? Not sure how many actually won that but still lot of people have dream to become Crorepati someday. Later KBC increased price money to Rs 5 Crore. But if I recall my childhood I still remember even having lakhs was a big thing – I am not too old & just talking about 2-3 decades back. If you remember movies of 80s & 90s – Villains were doing diamond or drug deals in lakhs & kidnapping kids for thousands. But movies in current era talk about crores & sometimes 100s & 1000s crore. Who’s the villain in your life? Your biggest enemy brought this change – INFLATION. Above movie example clearly shows that value of money is reducing & we require more money to buy same things, which were earlier available at lesser price. If I talk about housing sector – it may bring tears to many eyes. But we don’t have any choice but to live with this and new set of numbers. But whatever said & done, still lot of people feel 1 Crore is a decent number to achieve all of their dreams. Let me try to break this myth. And here I am not going to talk about child future goals or any lifestyle goals but a goal which is common for everyone – RETIREMENT. I think if I will ask “Is 1 Crore enough to Retire?” most of you will say “Yes” & even I agree in some of the cases it will be YES. But unfortunately in most of the cases, Rs 1 Crore will not be able to provide you decent income to survive. So I am trying to answer this question after taking couple of assumptions & 3 families of different age groups. Note: Age & life expectancy of husband & wife are considered same. Note: Monthly/Yearly Requirement is in present value & expenses in first year of retirement are in Future Value. Sharma Ji was bit of shocked that there entire lifetime savings & dream figure of Rs 1 Crore will not even generate Rs 30000. He checked his expenses & realized that this is not at all sufficient for meeting monthly expenses. He asked me for the options so I shared this article. When you are not ready for your retirement. Mr Singh is a smart chap & working for MNC in Delhi. He is having 2 daughters & is looking for “best” education for them. He has made investments for every goal but unfortunately most of the investments are in insurance products. He has also started feeling burnouts due to hectic job & retirement questions are started looming. But he is practical & feels his retirement kitty is very small to think about early retirement. Plus kid’s “best” education is biggest priority now & only after that he will be able to add more funds towards retirement. He also plans to buy flat before retirement which is another concern. Still he feels he will reach that magic number “Rs 1 Crore” before retirement. He would like to know, is he on track…..
After looking at the numbers Singh Sahab is in little panic but I told him he is still have time on his side. 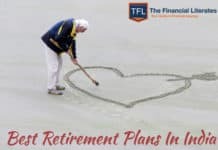 I asked him to read this article – “Retirement Planning Vs Child Future Planning”. Agarwal is happy go lucky guy & working in Bangalore. He is working in IT industry from last 5 years but hasn’t saved anything – he feels retirement is still couple of light years away from his place. 2 years back he got married against wish of his parents. (Off course love marriage) But good part is both of them are earning & minting decent money. He is expecting nothing in inheritance & no financial support from family but feel that someday he will become Crorepati – the number that keeps coming to everyone’s mind. This guy is doubting my calculations– he is searching for other retirement calculators to prove me wrong. I can understand, this will take some time to sink. But still forwarded him this article – “Delay at your own cost”. I can understand, that these numbers were shocking for lot of readers but you prepare or not your retirement is going to be there. One should have balance in lifestyle before & after retirement but in case people are not ready with these numbers, they have no choice but to compromise on lifestyle. We have recently launched “Goal Based Investment Planning” Services – this also includes retirement analysis & projections. 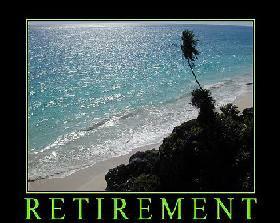 Feel free to add questions & share concerns that you have about your retirement in comment section. Next articleFinancial Lessons for Kids: What & When? Hemant Beniwal is a CERTIFIED FINANCIAL PLANNER and his Company Ark Primary Advisors Pvt Ltd is registered as an Investment Adviser with SEBI. 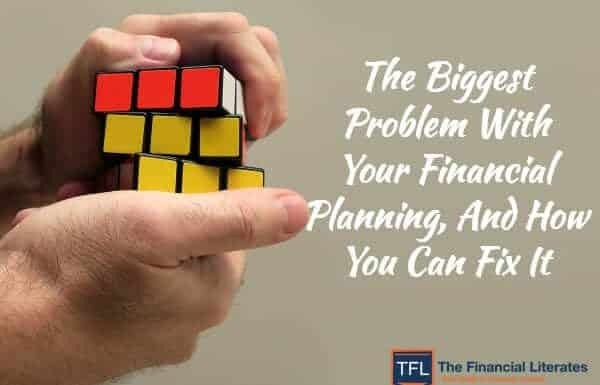 Hemant is also a member of the Financial Planning Association, U.S.A and registered as a life planner with Kinder Institute of Life Planning, U.S.A. 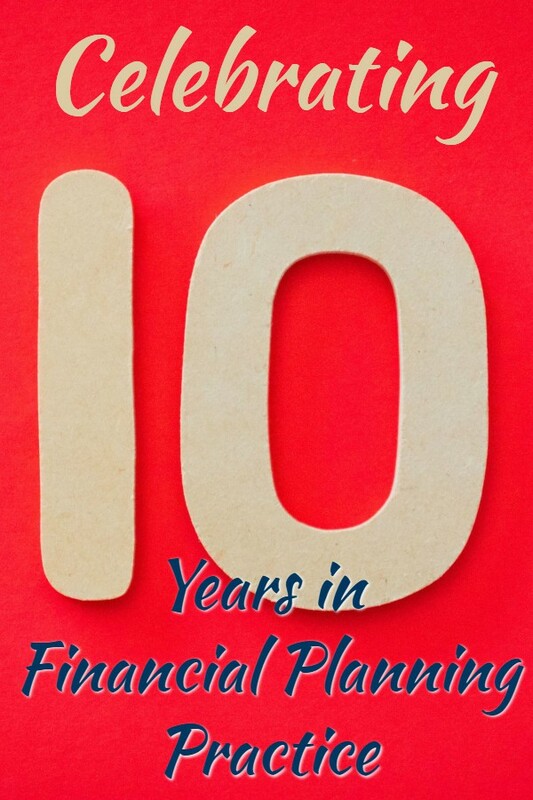 He started his Financial Planning Practice & TFL Guide Blog in 2009. "The Financial Literates" is a dream & mission to make Indians Financial Literate. in your projections, either use all amounts discounted to current year PV or projected to retiring age FV. not both. I dont need 1cr or 10 cr when i retire. I will retire debt free with decent health and live in a suburb in my own house. 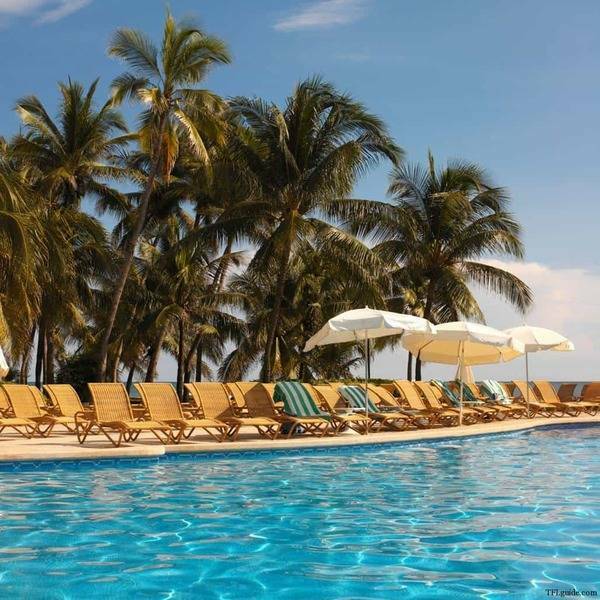 Whatever PF and gratuity comes will be more than enough to maintain “my” luxurious lifestyle. I agree “on realistic terms, it depends on the lifestyle” and that’s the reason I have shared monthly numbers – 30 k to 1 lakh. 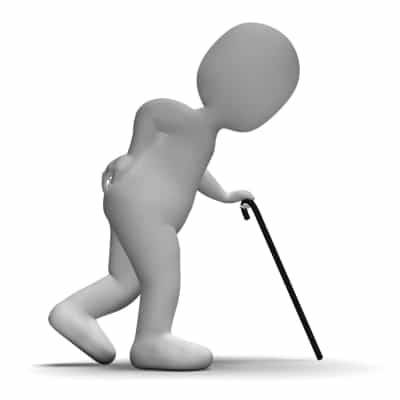 Retirement corpus numbers will always be in future value & will be based on your future monthly expenses numbers. But now the problem is – how can someone say his future monthly expenses will be XYZ. So he need to look at present monthly expense numbers (adjust that number – lets assume 70-80% of existing expenses) – inflate those numbers till retirement. In my “Financial Life Planning” book – I have discussed this at length & also shared some tables to calculate exact numbers. You should also understand “hope is not a strategy” – so in your case, check 2 things: What should be your retirement corpus & how much you are going to get as retirement benefits from your employer. 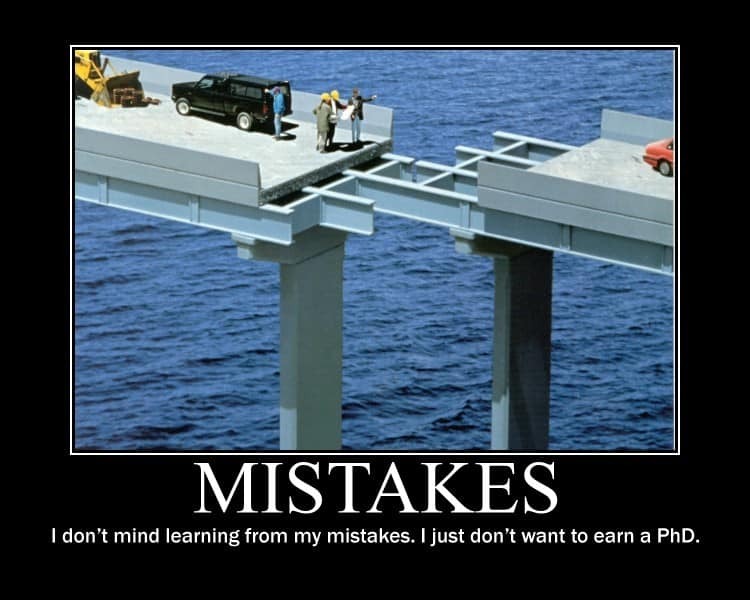 If there is some gap – try to bridge that. I am very sceptical on usage of PV, FV and TVM. 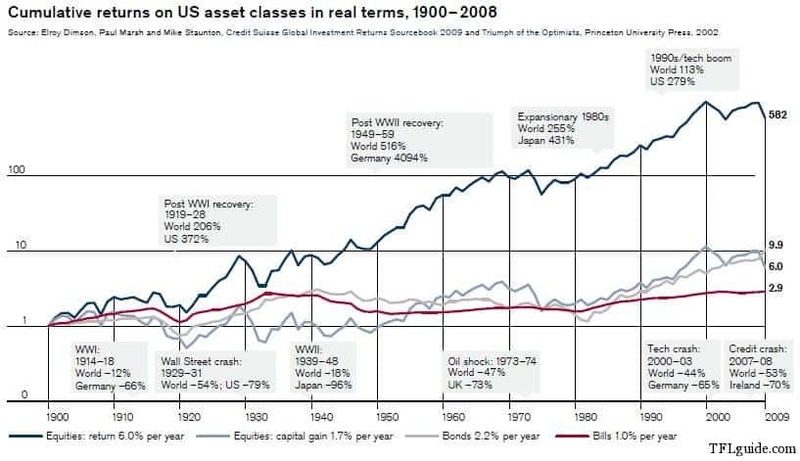 They have lot of tacit assumptions on quantifying risk and return. Everybody using it means it is only popular and not right. The 1Cr, 10Cr numbers are FV. Ideally one should project all current investment value @”expected rate of return” (ahem) to your retirement date and then evaluate the gap. or bring all the numbers to current NPV and compare. Question is not whether 1 Cr is enough for retirement ( What’s up with everybody on the 1Cr number??? seriously!). 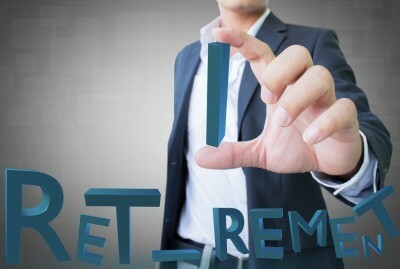 Question is what to do to retire comfortably if you are in 20s, 30s, 40s and 50s now. Good to know that you are aware about FV, PV, NPV – would not like to comment on popular vs right. You are absolutely right “Ideally one should project all current investment value @”expected rate of return” (ahem) to your retirement date and then evaluate the gap. ” – this is what I have mentioned in my last comment. the monthly requirement 30000/50000/75000/100000 is present day value or the value which we will generate per month after retirement if retirement corpus requirements are fulfilled. This is in present value. expect to waste > 60% of your monthly drawdown from your corpus if you have sugar,bp and any surgeries. I have been reading your column for a while now. I am a business man and a couple of years ago I too was planning to undertake the CFP programme, as an alternate career to boost my income but have chosen different vehicles. Given my current income, expenses and debt I doubt there is anyway that I will be able to save enough for a lifestyle that will only get better with time. I agree with your retirement calculations and dont see a way out except increasing income substantially and a recurring one at that. I have started selling life and health insurance (on the side) and become an Amway Business Owner to generate a lifetime of cashflows. Nice article……. 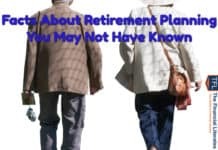 Retirement corpus will vary person to person depending on way of living…..
thank you for the articles and i have forwarded the video to all my retired relatives. they were really useful. Please accept my congratulations You are doing a great job as Good financial Planner, and I’m looking forward to seeing the direction you are going to take your upcoming articles with shares holding for long term investment which will be more help full to current as well as next generations . I agree with the post but unfortunately I have no clue how I will achieve this corpus. Nice post. But is the PV of all the future expected outflows a realistic figure..unless they have a seperate emergency fund to dip into in times of monetary needs over and above this monthly requirement.I have seen a few retirement calculators which use the target retirement corpus required as the principal which should generate the monthly retirement corpus required.. in which case the amount reqd is a unreasonably huge sum !! Good article. 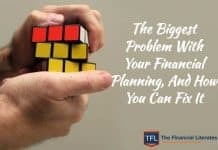 Financial literacy in need of the Time. Keep educating us. Thanks..
if Indian Rupee Devalue Like Zimbabwe or Afghanistan then sure we every month 1Cr other wise it is simply Gullible story by Financial world and don’t take it so serious and this is just purpose of keeping their Business or Job ..
once we retired … we don’t much money.. just good Air and peace of mind.. Though this is an old post, I could not help but write, seeing some of the responses. As mentioned by Hemant (and some of you), I used to always think that I have sufficient retirement funds since I have a ‘simple lifestyle’ and will not have many needs. However, now that I have actually retired a year back, I find that my expenses have not decreased as I thought earlier. And one of the main reasons is inflation. Every day the prices of daily needs keep increasing, and one only realizes when one compares these with the price 1 or 2 years ago. Also, changing your lifestyle is not easy. If you have a car, you would still like to keep it, as you are used to it. It is very difficult to dispose it off and start using metro or bus, all of a sudden. Also, medical is very expensive (I stay in NCR), and even for small day-to-day problems, we end up paying a big fee to doctors, physios and labs. So without going into the minute details, I agree with Hemant that it is good to save enough for retirement, so one does not end up living in stress! Thanks for highlighting this ” changing your lifestyle is not easy ” – I keep sharing this with every client. It’s important to build a ‘right corpus’ to bring balance between before & after retirement life.